Please call one of our Amish furniture specialists today with questions on our Amish Abbies Leg Shaker Table. 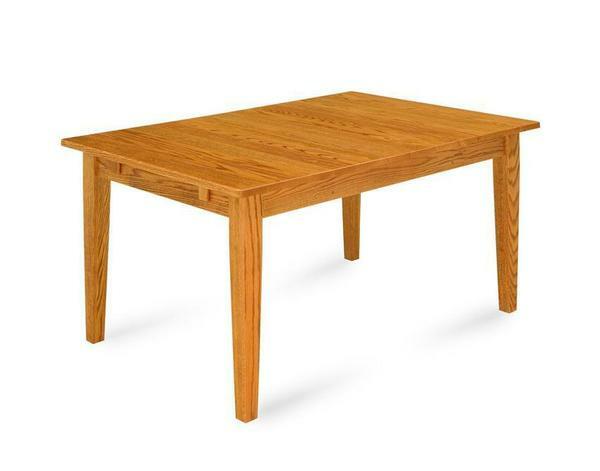 We offer a wide variety of Shaker furniture to complete the look for your dining room or kitchen. Browse our site or call for assistance with locating what you are looking for. We are happy to also built custom furniture from your own design or by changing one of our existing Amish furniture pieces.